Lensbaby lenses tilt, bend, stretch, compress and rotate. They have interchangable optics, which allows you to completely change the look of your photographs. Choose a lens body that fits your shooting style, then swap optics and accessories for the ultimate in flexibility. 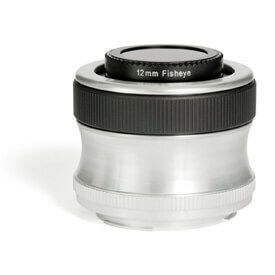 Lensbaby allows you to achieve a variety of effects, helping you bring your artistic vision to your photographs. 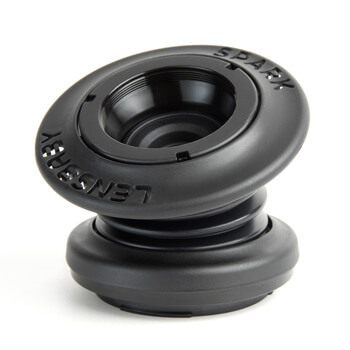 The Lensbaby Spark creates a sweet spot of focus surrounded by gradually increasing blur. The Lensbaby Composer Pro enhances the features of the Composer with ultra smooth focus and precise tilt control. 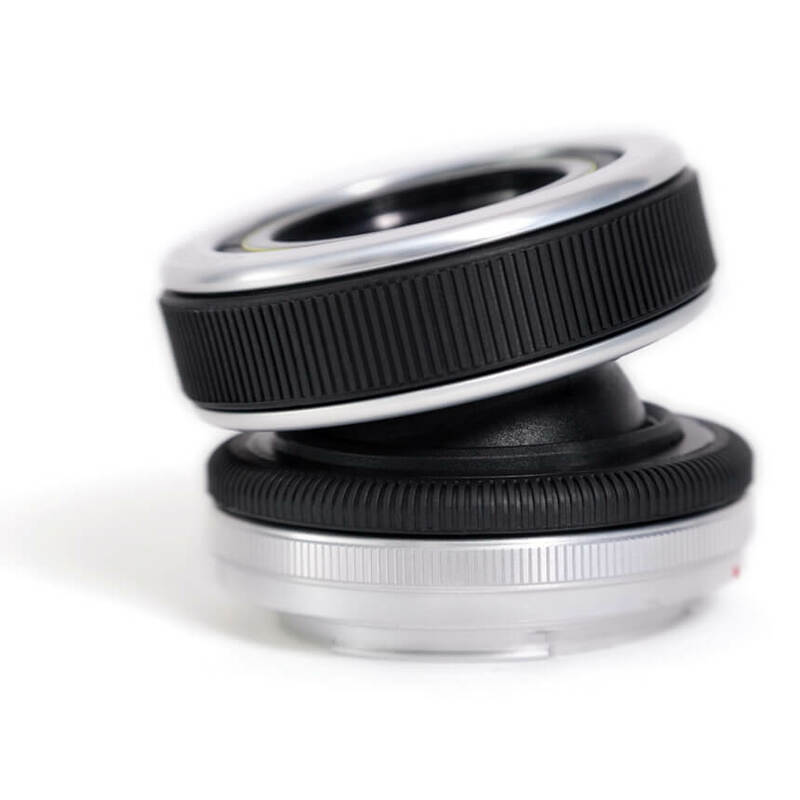 The Lensbaby Composer pivots on a smooth ball and has a manual focusing range for precise focus adjustments. 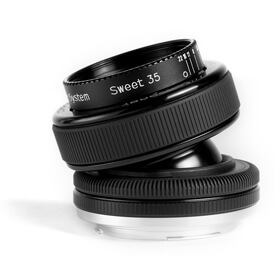 The Lensbaby Scout, Lensbaby's only unbending lens, is perfect for Fisheye photography.